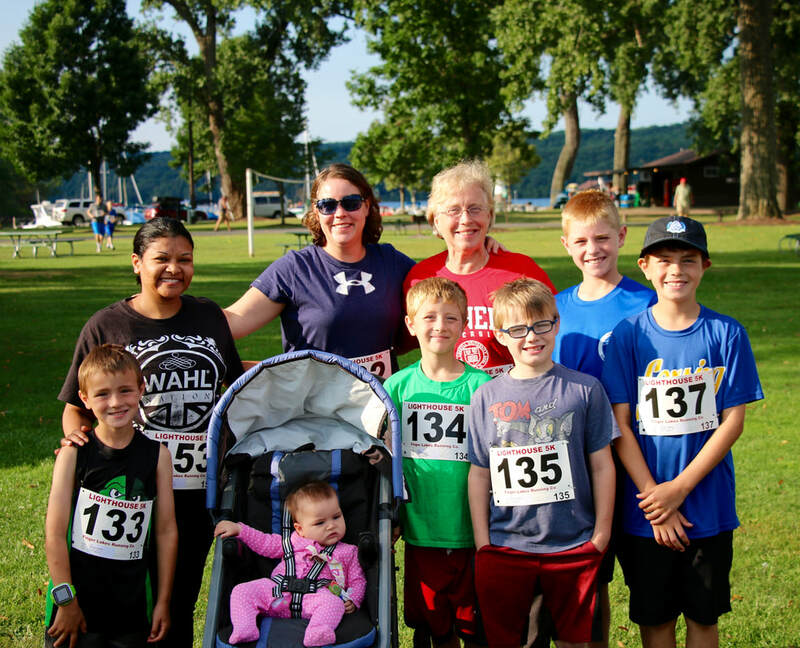 THANK YOU to all of our sponsors, volunteers, community helpers and, of course, our RUNNERS! A little rain didn't get anyone down, and we loved cheering you on. Your support helps us strive for success! ​Hope to see you again -- August 24, 2019!!! 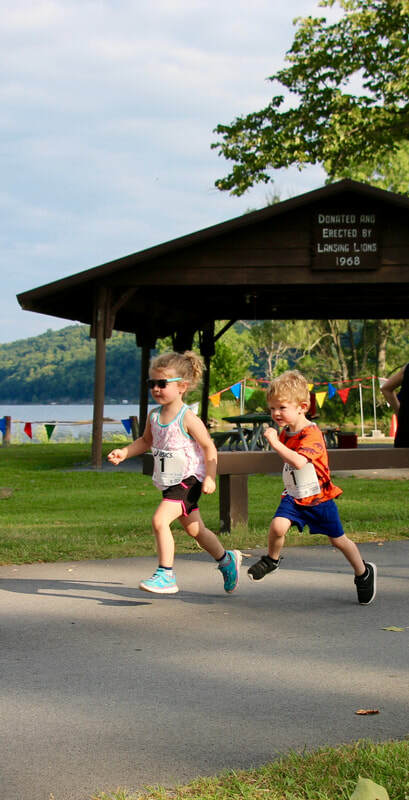 The Lighthouse 5K and Fun Run take place at Myers Park in Lansing, NY on the scenic shores of Cayuga Lake. Enjoy the beautiful views while you run, and if you want to make a day of it, enjoy the park after your race! We are seeking event sponsors and supporters who not only help make this event possible but also ensure that our student-athletes have the equipment and resources needed for an excellent interscholastic athletic experience. Businesses can choose to support this event with monetary gifts or contributions to post-race refreshments and prizes. Sponsors will be recognized on our race shirts, social media, or race day signage. Head Coach Becca Lovenheim and Assistant Coach Christine Eisenhut coach both the varsity and modified cross country programs. Lansing fields both boys and girls teams at the modified and varsity levels.